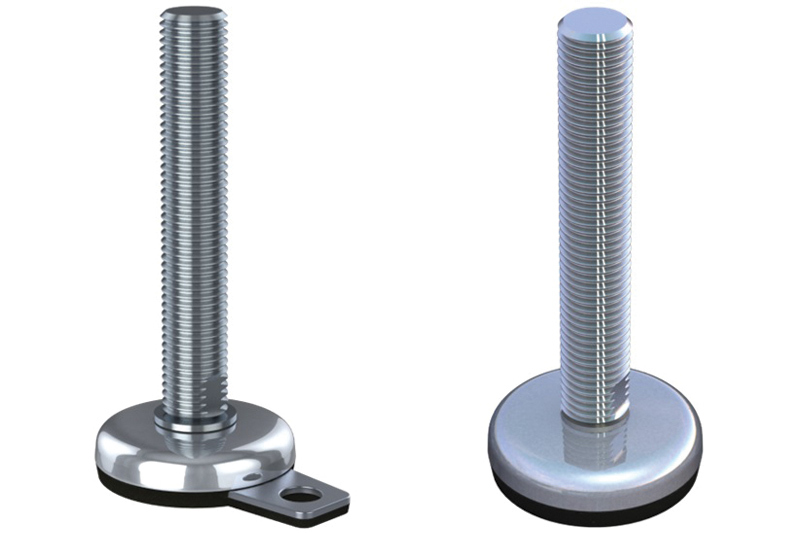 NGI A/S is the world leading manufacturer of stainless steel machine feet. NGI has efficient and fully automated machinery that enables us to offer customers a wide range of machine feet in stainless steel and reinforced polyamide for adjustment, stabilization and vibration absorption of all types of machines and equipment. NGI´s products are carefully specified and designed to comply with the various hygienic demands that apply in Europe and the USA. NGI is the only supplier of 3A/USDA accepted machine feet for Dairy, Meat and Poultry.